Back from Vietnam after playing out his latest track on a proper sound system, Styline’s new Power House Release is ready for the masses. “Suicide Squad” is by far one of his most catchy and groovy tracks, packing a punch to make people move. The groove was there from the start, and Styline knew he had the right sound design. He wanted to add a characteristic element though, that makes the track proper stand out. The Function-One sound system at 1900 in Vietnam played a huge role in tweaking the vibe and perfecting the sound. Styline first premiered “Suicide Squad” at the Storm Festival in China. It’s the first of his tracks to come out exclusively on his own label, Maskade, which will serve as the platform to bring fresh Power House to clubs and festivals around the world. 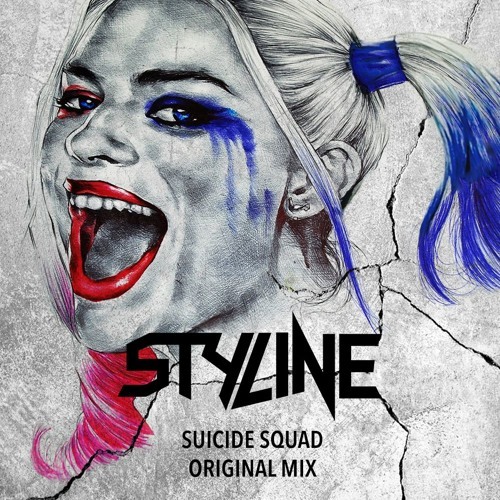 “Suicide Squad” features all the best aspects of Styline you’ve come to know and love, with energetic synths, driving bass, and masterfully arranged percussion. If you want to hear more from Styline, be sure to also check his remix of Pierce Fulton’s “Kuaga,” available as a Free Download. There’s much more Power House to come from Styline, so stay tuned and keep groovin’!